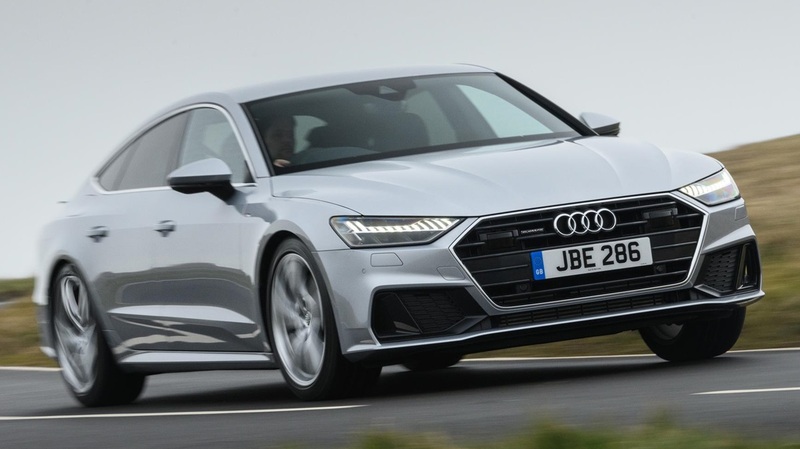 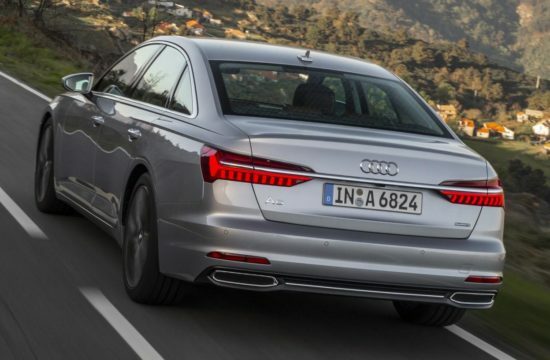 The magnificent 2019 Audi A7 Sportback is about to hit the British market where it is poised to give the new Mercedes CLS a lot of trouble. This handsome German is now available to order, priced from £52,240 OTR in Sport specification and £55,140 OTR as an S line. 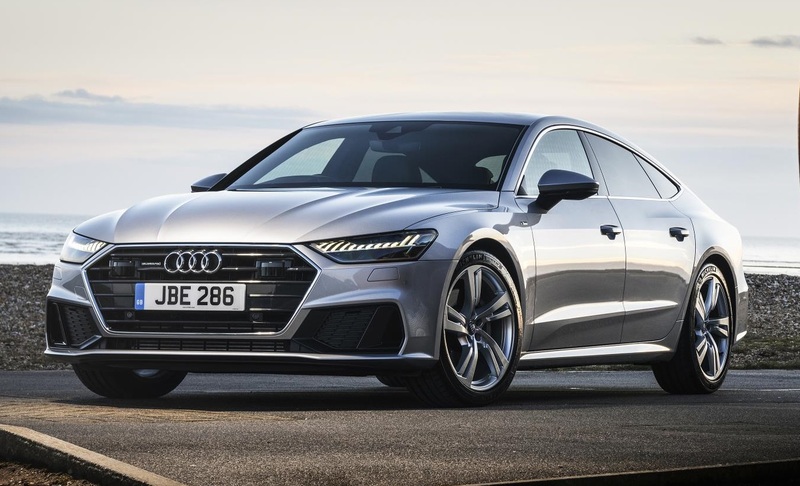 The only engine available for now with the UK-spec 2019 Audi A7 is a 3.0 V6 TDI Mild-Hybrid unit, producing 231PS and 500Nm of torque. 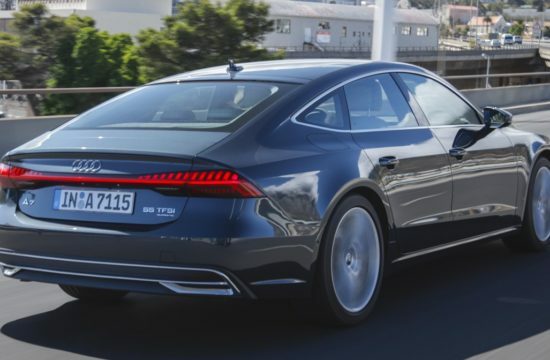 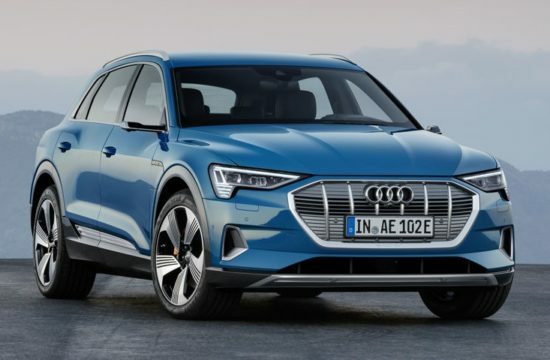 Thanks to the 48 volt hybrid system which is capable of intelligently shutting off the engine at speeds of between 34 and 99mph and enables the A7 Sportback to coast in freewheeling mode, this sporty sedan returns an impressive 50.4mpg with CO2 emissions of no more than 147 g/km. 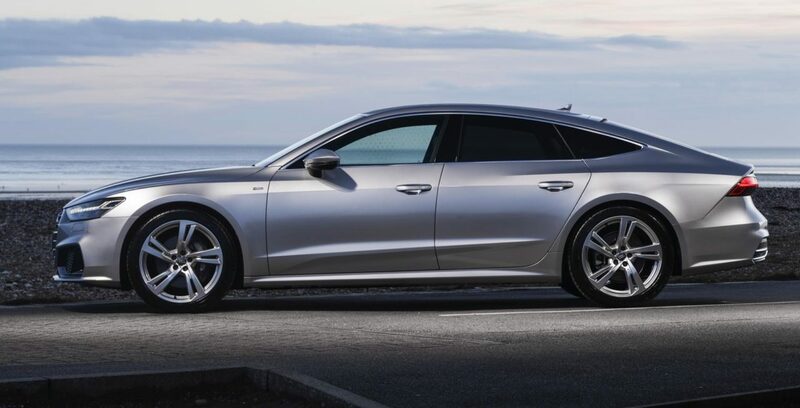 But don’t think for a second that that means the A7 TDI is a slouch. 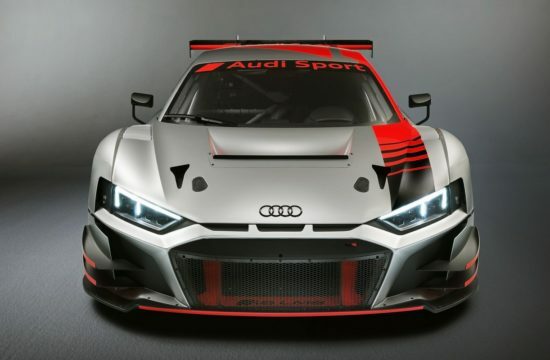 It can sprint from 0 to 60mph in 6.5 seconds and reach a limited top speed of 155 mph. 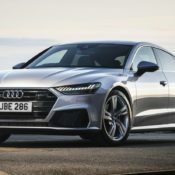 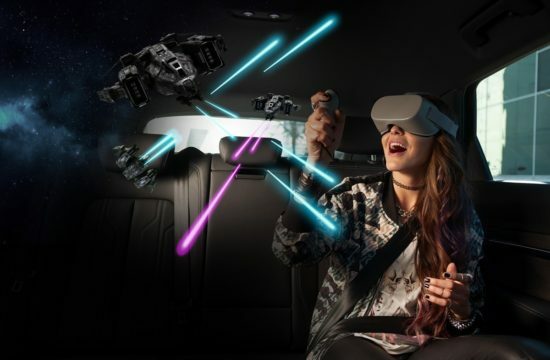 As for the features and equipment, the 2019 Audi A7 comes as standard with MMI Navigation Plus with MMI Touch, the Audi Virtual Cockpit and a rear-view camera, Audi pre-sense front, a lane departure warning system and LED lights front and rear. 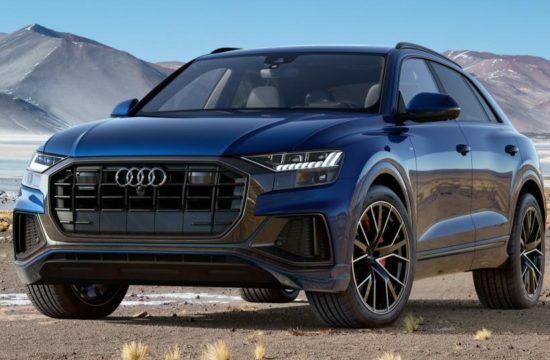 The more expensive S Line trim adds 20 inch wheels as standard (19” for Sport models), with Sport suspension and HD Matrix LED headlights. 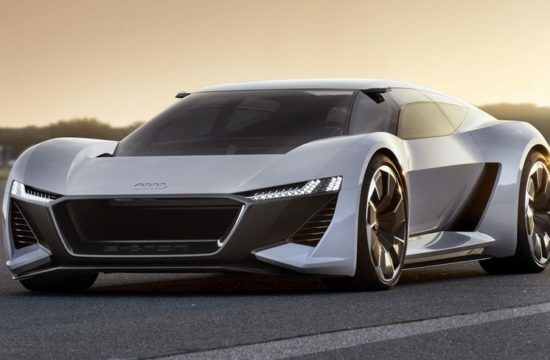 Thefact of the matter is though, most people who buy this car, buy on the looks alone. 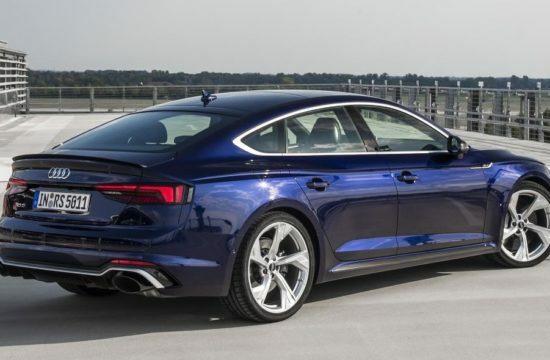 The A7 is the right combination of sportiness, elegance, artfulness, and retro highlights and futuristic lines. 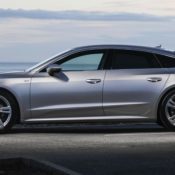 2019 Audi RS5 Sportback Priced from $74,200 in U.S.